lidahang is the best choice for you. and your receipt detail information,such as add,tel,compony,name. Our company SHALIZAR TRADING &amp; TAILORING ACCESSORIES caters personalized and wholesale of designing, tailoring materials, and accessories. 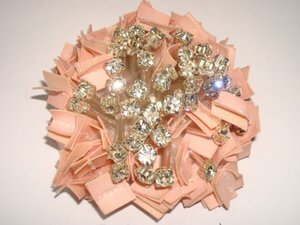 We offer wide range of personalized design laces by our own Shalizar Haute Couture Designer. Materials were carefully handcrafted and manufactured using latest, delicate fabrics and materials such as silk, chiffon, satin, velvet, organza, pure leather, and others. Ningbo Yisun Imp. & Exp. Co., Ltd. 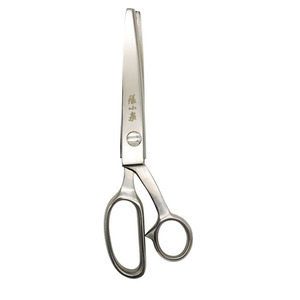 Thanks for your kindly reading, following please kindly check the details datas for the pinking shears: Model No. quality is the life of products and factory. quality is the life of products and facotry. our main products include kinds of stationery, such as pencil, crayon, felt pen, file folder, white board, stapler, sharpener,etc. also many promotion gifts, such as solar flashlight, key chain light, christmas and party item, usb product, cosmetic mirror, shopping bag, pu stress ball, outdoor chair,etc. Our products are manufactured under stringent quality control conditions and every instrument is sharpened, polished and finished by hand. We take great pride in providing high quality surgical instruments at a competitive price, supported by excellent customer service. Quality services and customer satisfaction is our first preference and to provide Excellent services and economically prices is the motto of our business. Logo & Brand Name: We offer free your logo or brand name on each products using laser stamp high quality. Also we offer Pay Pal Secure Payment which always tension free. Also we offer Our Bank letter for secure payment in case of TT Payment. 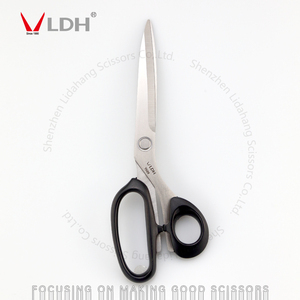 Yangjiang Sukvee Knives & Scissors Co., Ltd.
they are highly accepted by our high quality and competitive price and considerate service. 2.How can I get a sample to check your quality9 On the case of quotation confirmation. 3.How long can I expect to get the sample9 It depends on, normally 10 days. we will calculate it for you. Material : Stainless Steel. 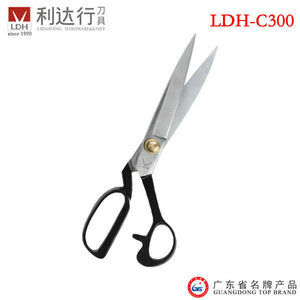 Package : 1pcs lace Scissors. We will send you DPI report during the products finished 20% . FIR report will be sent to you when the products finished 80%. 11. Can you arrange the transportation for us9 Yes,we can. 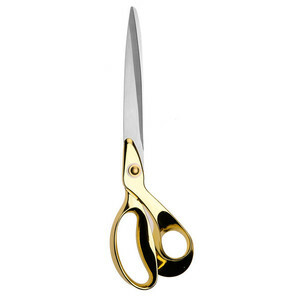 9.5-Inches gold plating tailor scissors Specifications: Item No. 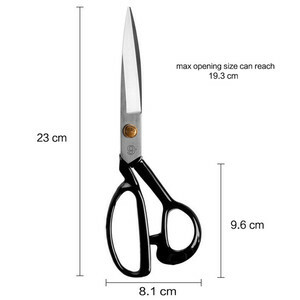 : K37 Length of scissor 24.2cm Blade Thickness 3.0mm Material: S/S 2CR13, gold plating handle Weight 213g /pcs Package: blister card, pp bag, as client&rsquo;s request Packing details: Qty/CTN: 60PCS/CTN Meas(cm): 32.5x31.5x23 G.W./N.W. 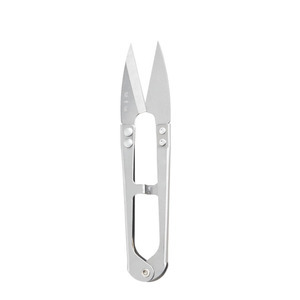 : 13kgs/12kgs MOQ: 1000sets FOB port: Shenzhen or guangzhou Sample time within 5 days after request Production time 45 days after deposit Payment terms T/T with deposit Notice: 1.Keep the scissors away from children 2.Put it on knife rest or plastic scabbard after you finish it. 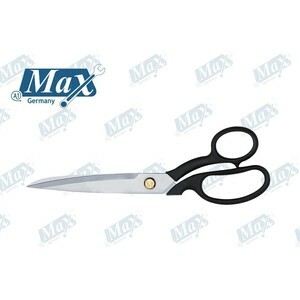 We are manufactured all kinds of Tailor scissors with fair price for our customers. Providing 24 hours services for customers. we are certified of Pakistan surgical association. Yangjiang Huihang Industrial Co., Ltd.
Q: How long is your delivery time9 - Generally it is 5-15 days if the goods are in stock. Or it is 30-45 days if the goods are not in stock, which depends on your order quantity. Q:What is your lead time9 - Sample will be arranged within 3-5 days by our existing sample color / mold. 4.Cut on wooden or plastic chopping boards to avoid blunting the knife edge. 1. Some parts of product fall off or damage in the process of transportation. 3. Deliver the goods to our customer all over the world with the speed and precision.